Jenni received her BFA in dance from New York University's Tisch School of the Arts. Since returning back home to Chicago, she has furthered her career by teaching Ballet, Jazz, and Contemporary at studios in the area. She most recently completed her Ballet Burn certification in 2016 and Barre certification in 2017. 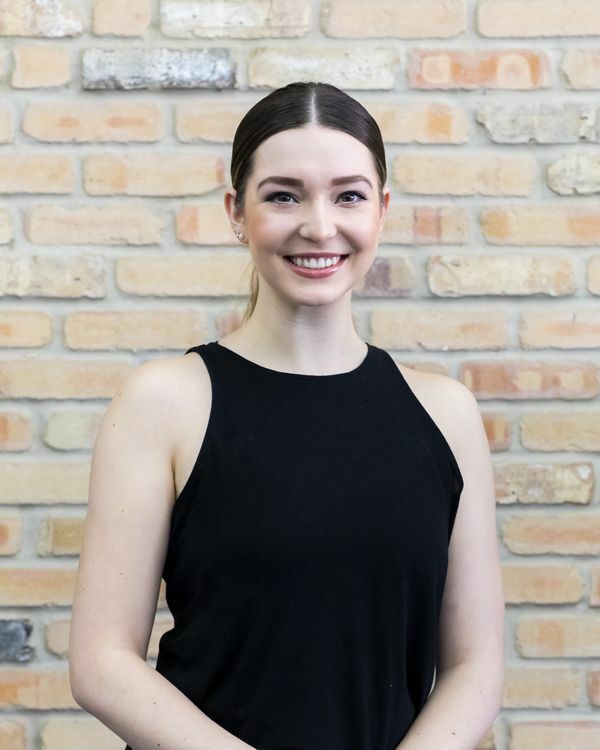 Jenni loves to implement proper ballet alignment while allowing the body to move energetically to the beat of the music, making her classes challenging, lively, and fun. Her passion for dance and fitness shows in her classes at CAC. She is currently pursuing her 200 Hour Yoga Teacher training at Core Power Yoga and is excited to further expand her skillset.